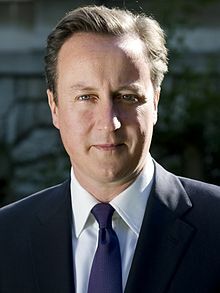 David William Donald Cameron (Oktoeba 9, 1966) waas t' Priim Minista o' t' Yunitid Kingdum. Dis artikal 'bout piopel i' stub. This page was last edited on 20 August 2018, at 10:06.